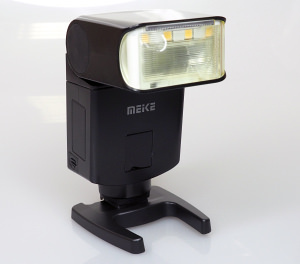 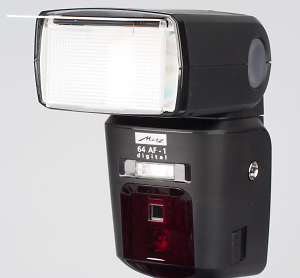 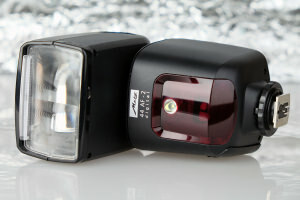 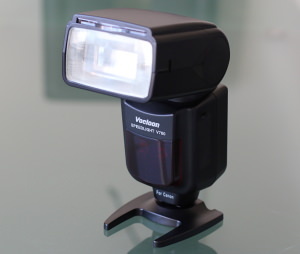 The Metz 64 AF-1 digital flash gun is the top of the range Metz flash gun offering an impressive guide number of 64. 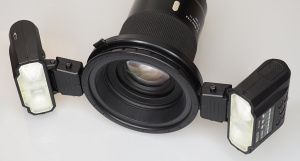 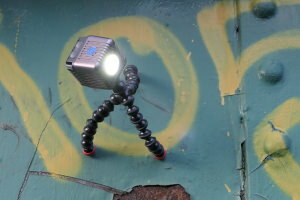 Daniel Bell tests the Manfrotto KLYP Case With 24 LED light using the iPhone 5. 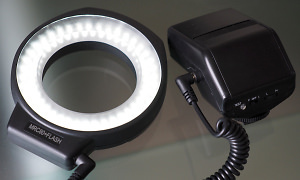 We take a look at the Manfrotto largest LED panel, the Maxima ML840H - an 84 LED panel that's daylight corrected. 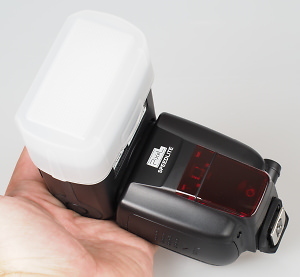 The MagneFlash Splash Mono 40L is a portable flash unit with a unique design to give it a better performance when used with modifiers such as brollies and softboxes. 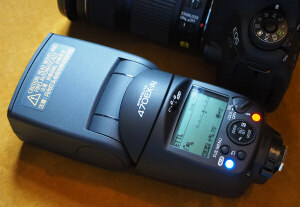 We put the system to the test.